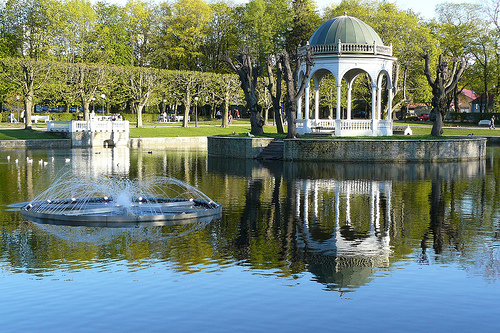 Have you not been to Kadriorg Palace? – Then, you have not been to Tallinn! 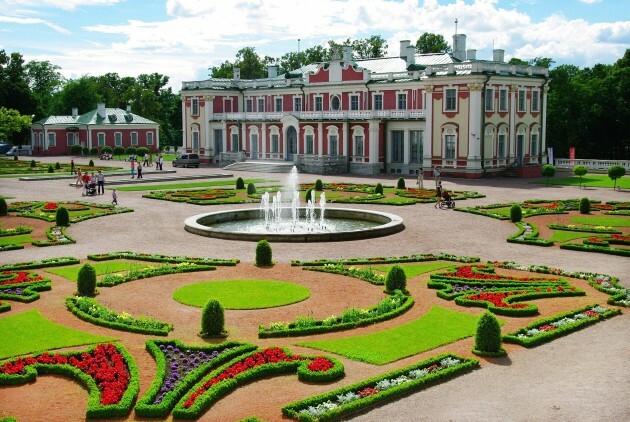 The palace was started by Tsar Peter the Great of Russia in honor of his wife Catherine I. The palace and the surrounding park always bring a sense of wonder due to its outstanding design and a peaceful atmosphere. 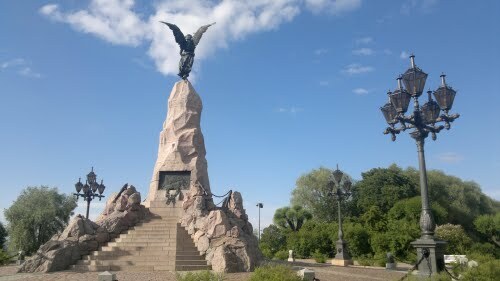 You will see: Cultural streets of famous Estonians / The Roman Baroque style of the Palace / The soothing swan pond / The «Russalka» memorial / The calming Pirita seafront and much more!